Time to be a baking superhero. 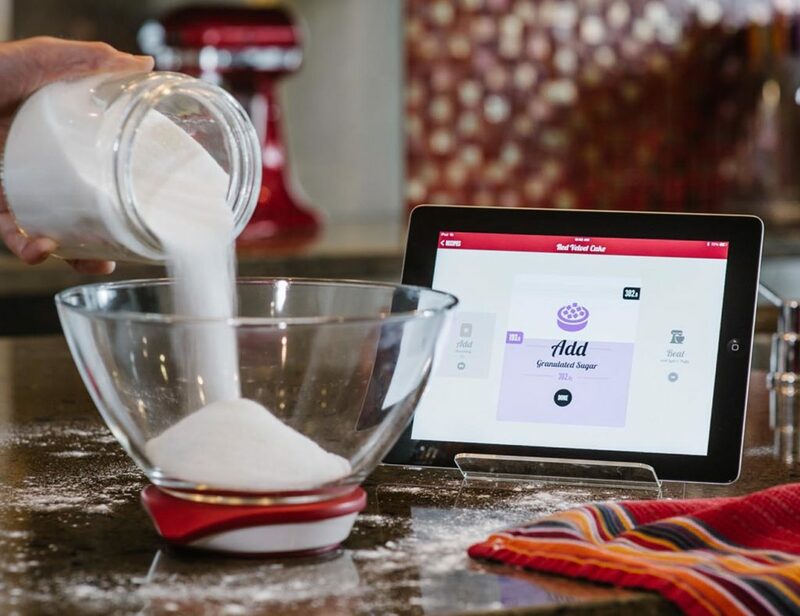 By combining with the corresponding Drop Kitchen App, you can now enhance your overall baking preparation level with the Drop iPad Connected Smart Scale. 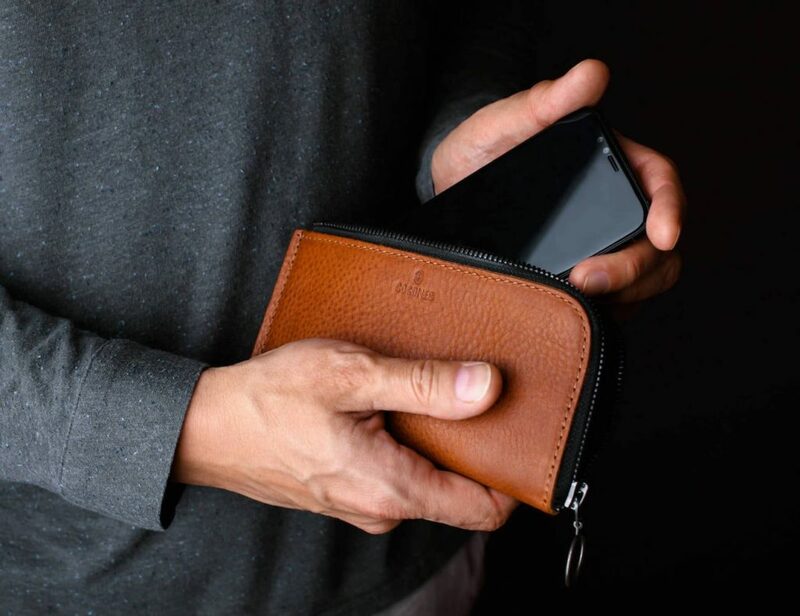 The app will let you choose from a lot of..
Now you can carry your phone and money in one wallet. 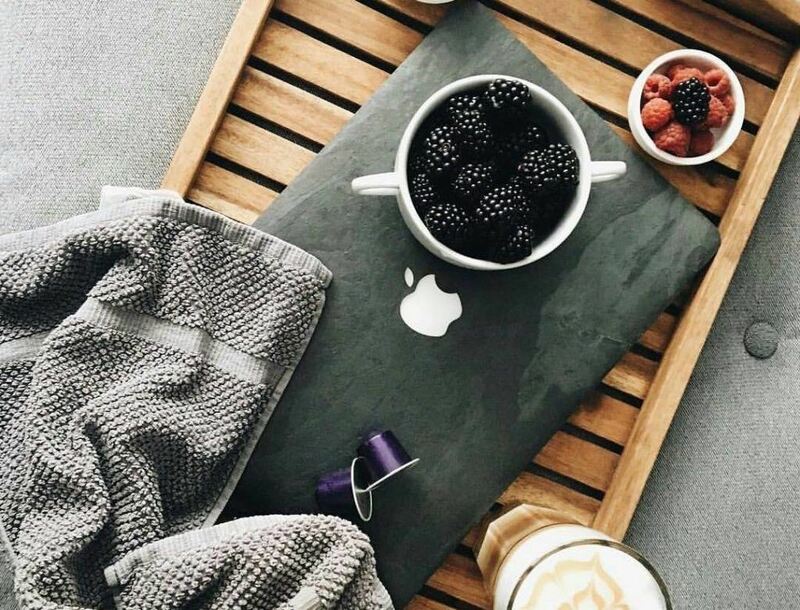 Elevate the design of your MacBook with the Slate Skin Black Impact Laptop Skin from Roxxlyn. Made of genuine natural stone and handcrafted to the highest standards, this laptop skin will make any passers-by do a double-take. Measuring just .6mm.. 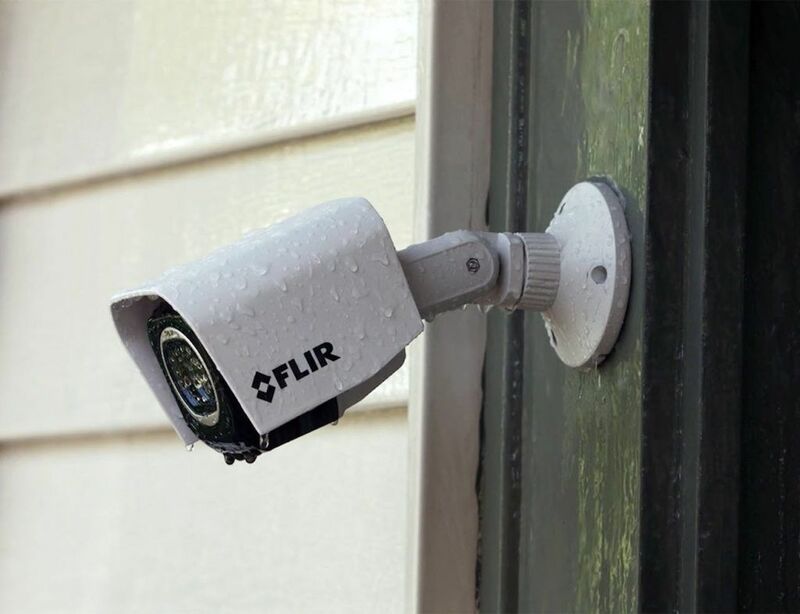 Always have an eye on things even when you’re out with the FLIR FX Outdoor Wireless HD Security Camera. 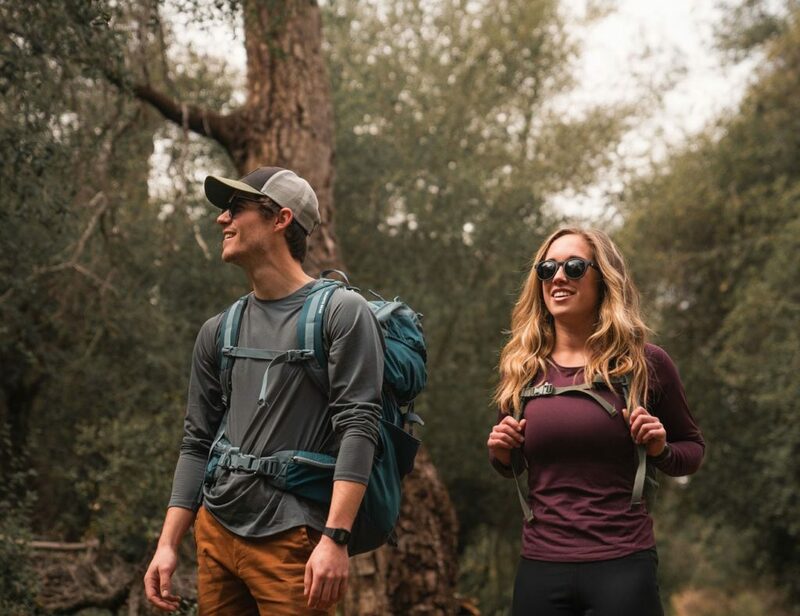 Offering unparalleled image quality, this powerful camera is able to connect to the cloud which you can access from your device..
Give yourself an ergonomic lift with the EcoLift Wooden Laptop Stand by Woodcessories. 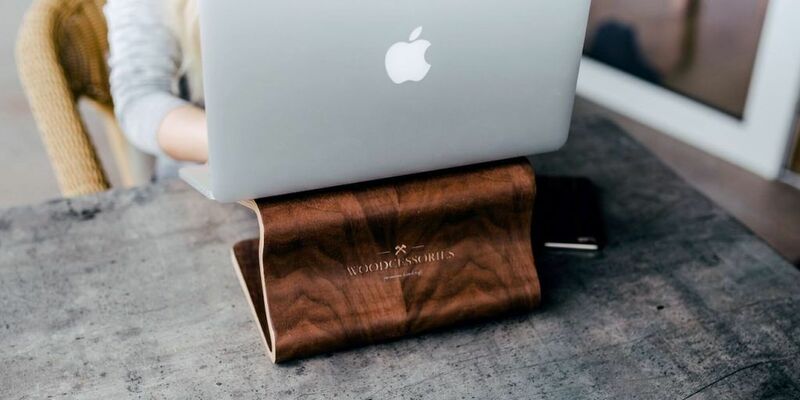 Available in walnut or bamboo, this stand is compatible with all Apple MacBook versions and laptops up to 15 inches. 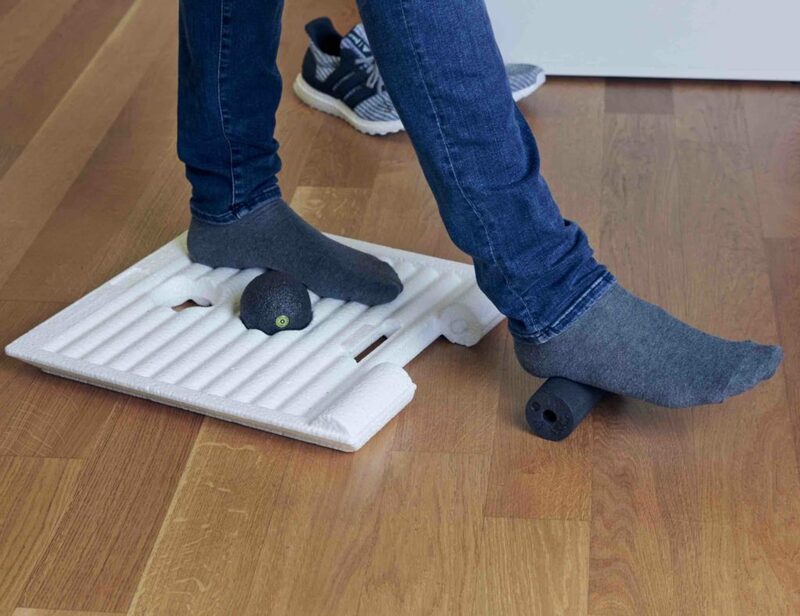 In addition to the stylish real wood,.. Liven up your java with the Stagg EKG Electric Pour-Over Kettle. 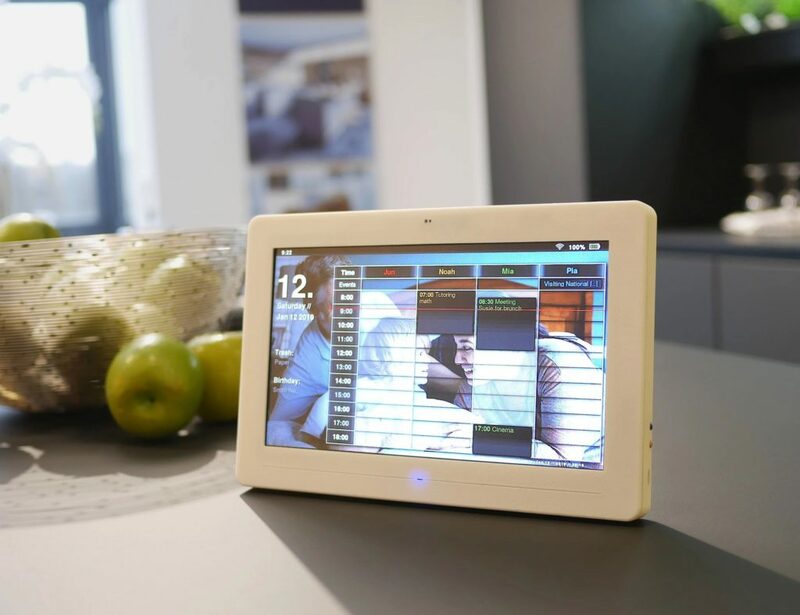 For coffee lovers, you now have total control right at your fingertips. Using Bluetooth, this amazing kettle can connect to the app on your smartphone. You can also use..